Happy Friday! 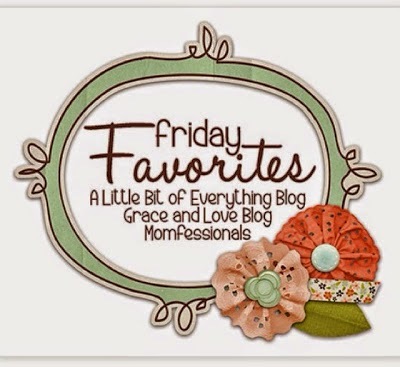 Today I am linking up my Friday Favorites with Andrea over at Momfessionals! 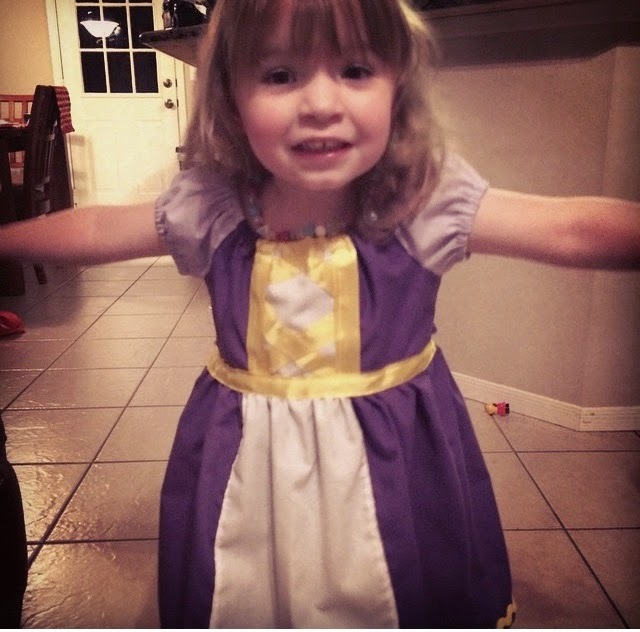 Something that has become a favorite thing for me to create and sew are Princess Dresses! First I started with Rapunzel! 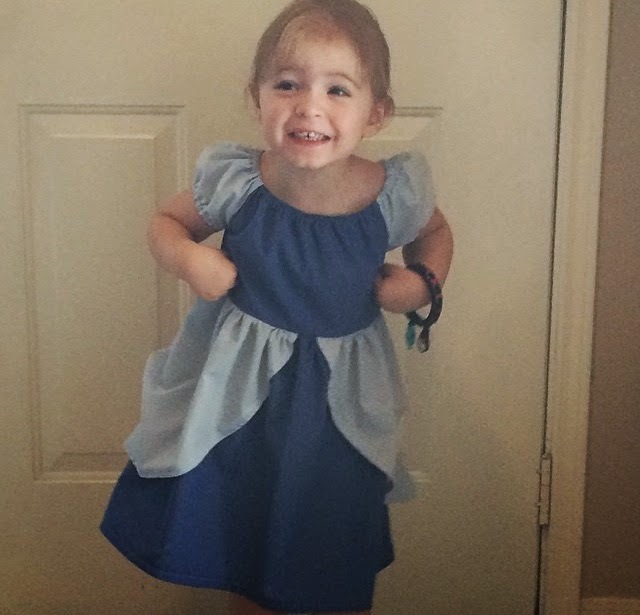 Bekah's most recent request was Aurora (which she pronounces a A-Bore-A). So, I bought some fabric and grabbed a doll. It's cold in Houston, so tights were quickly added to this outfit. On a scale of happy to very happy Bekah said this makes her "Berry Happy" then quickly requested an Ariel dress. I am also very pleases with what my craft room is turning into. Shelby and I did some re-arranging alast week. I know have room to cut and sew and store all of my Thirty-One products. It still needs some more organizing, but it's working for me so far. Last week I found my new favorite app though I believe I'm a bit behind on this one. Have you heard of Timehop? It pulls from Facebook, Twitter and Instagram. Mine goes back five years and each day I get a run down for what I posted one, two, even five years ago. Unfortunately, it also reminds me of my typos that I had years earlier, can you see it on the next picture? Yep, I love that fuzzy "hamper." Ha! And oh Duke...that dog was crazy. I am also happy to report that my father got a clean bill of health from MD Anderson yesterday. Another year cancer free!